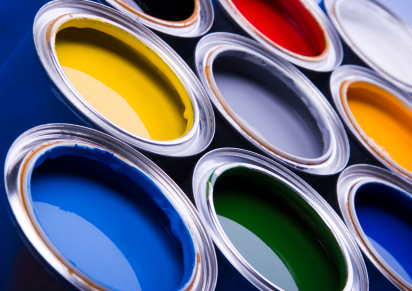 The coating industry represents a diverse world of coatings such as paints, resins, inks, pigments, solvents and other additives. These coatings cover a broad spectrum of different fluids mainly high viscosity fluids. Each application needs a different type of filtration. The filtration is necessary to remove, agglomerates, grits and other contaminants but this should have no effect on the properties of the coating such as adhesion and colour. The right filtration equipment can reduce costs and reduce waste. We offer a wide range of filter types in different materials of construction to ensure the best filter is available for each application in the coating industry.Whether your filtration requirements are for the removal of gels in adhesive, the removal of contaminants in solvents or the rate of pigments in paint, our range of filtration solutions maximize operational performance and minimize costs.